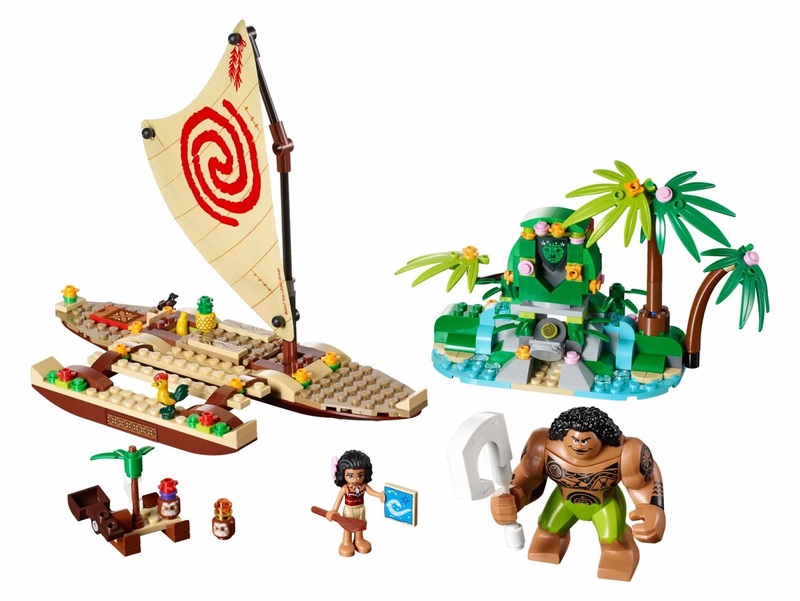 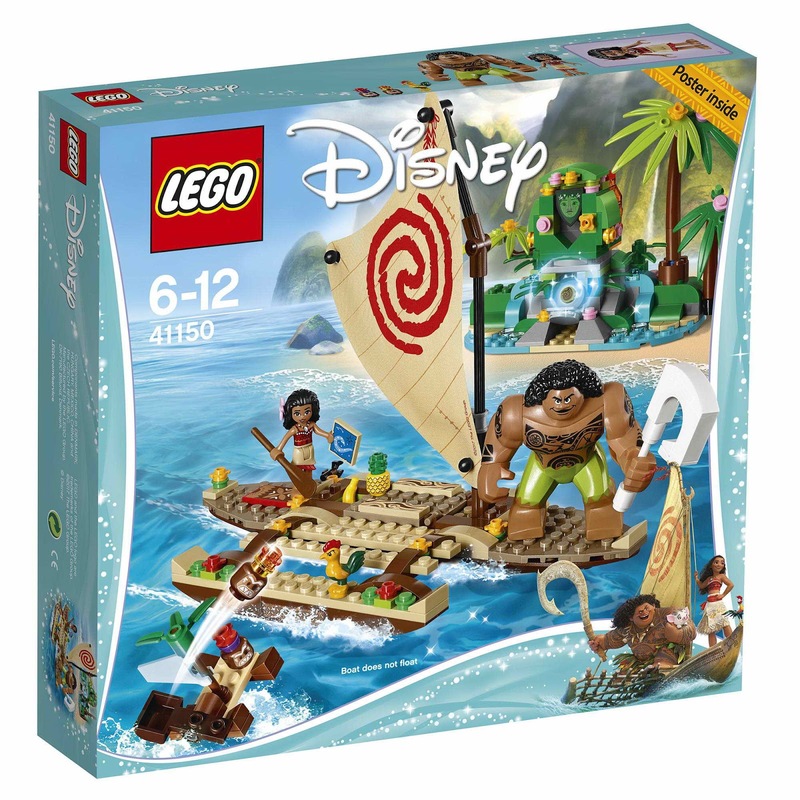 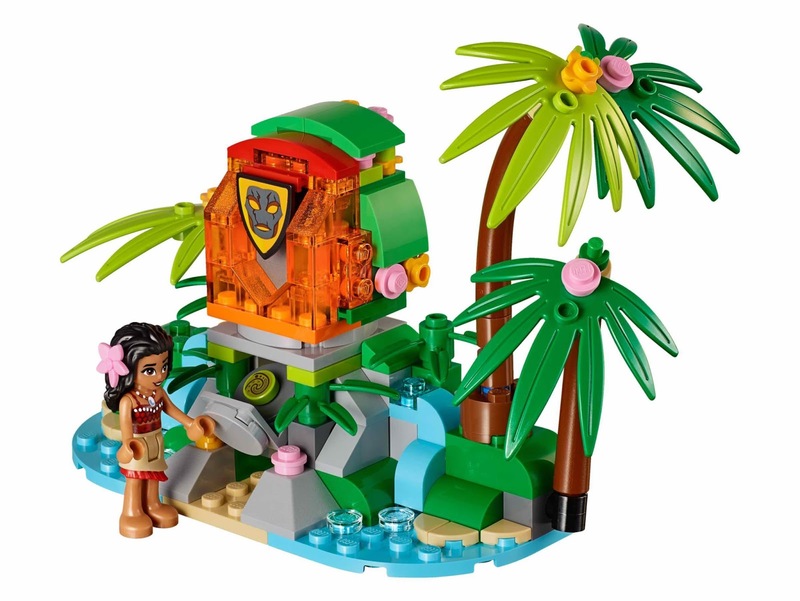 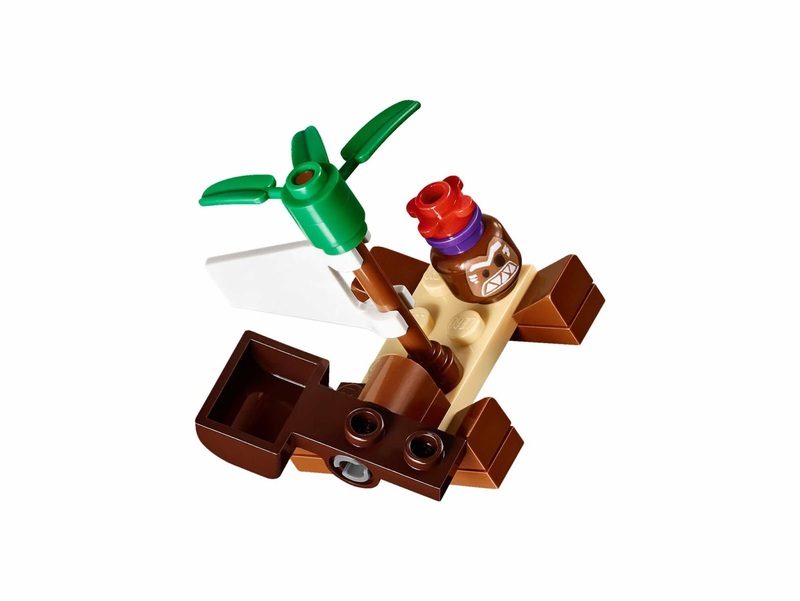 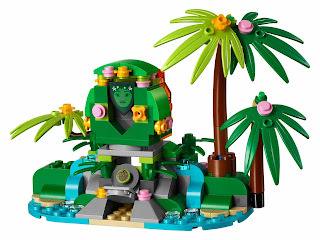 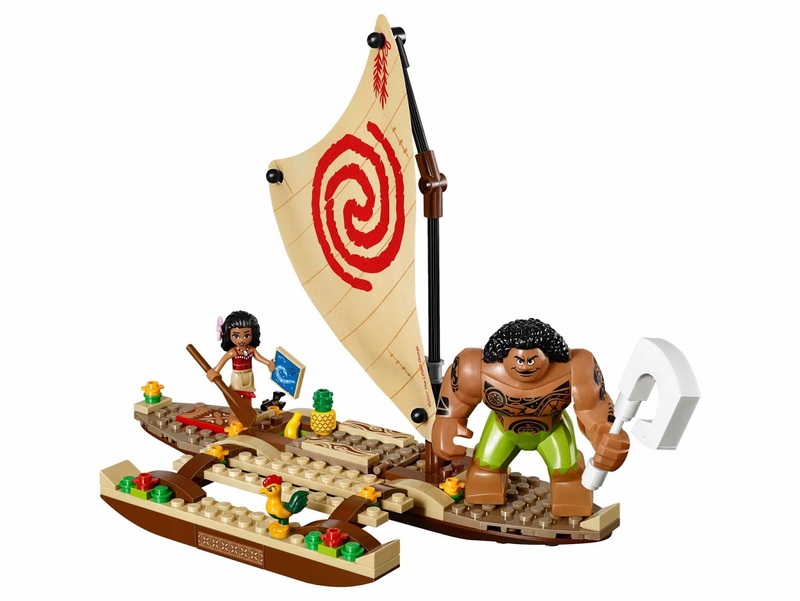 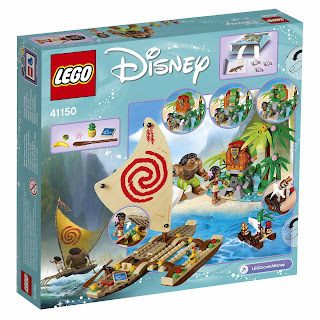 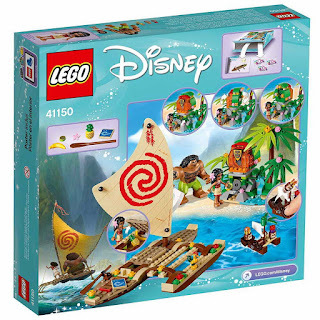 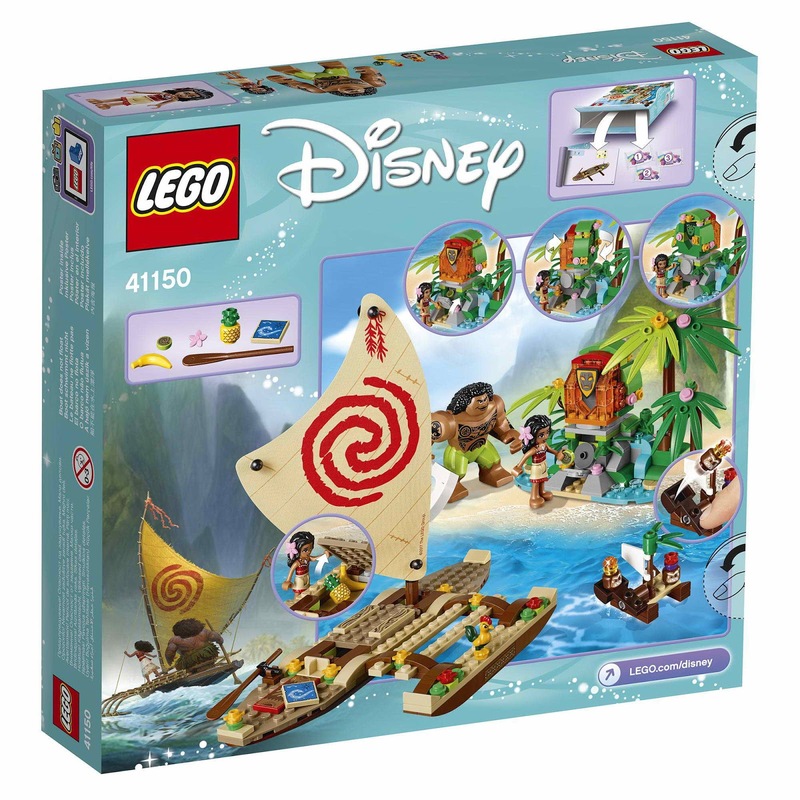 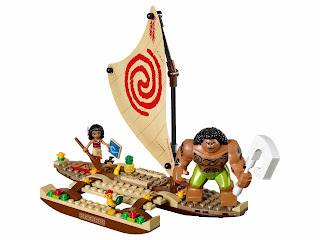 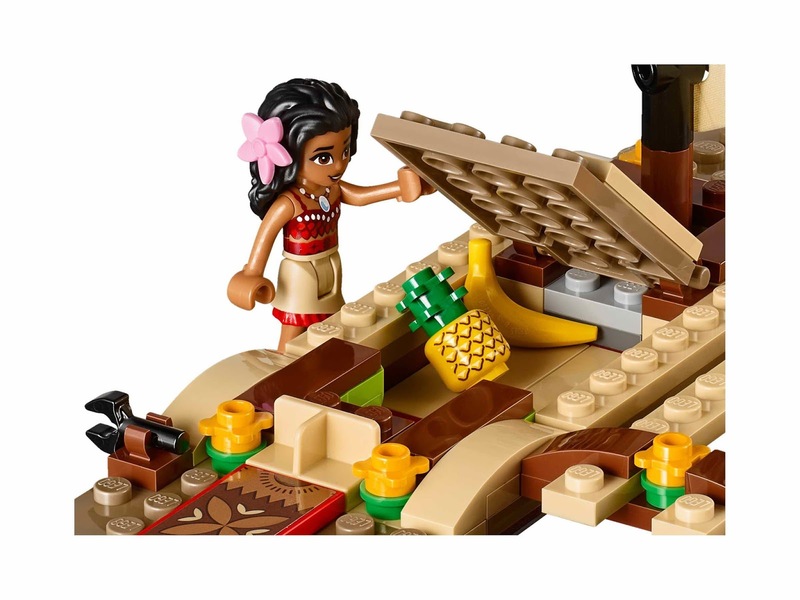 come with a canoe with sail and openable deck, a transformable te fiti island and a kakamora catapult. 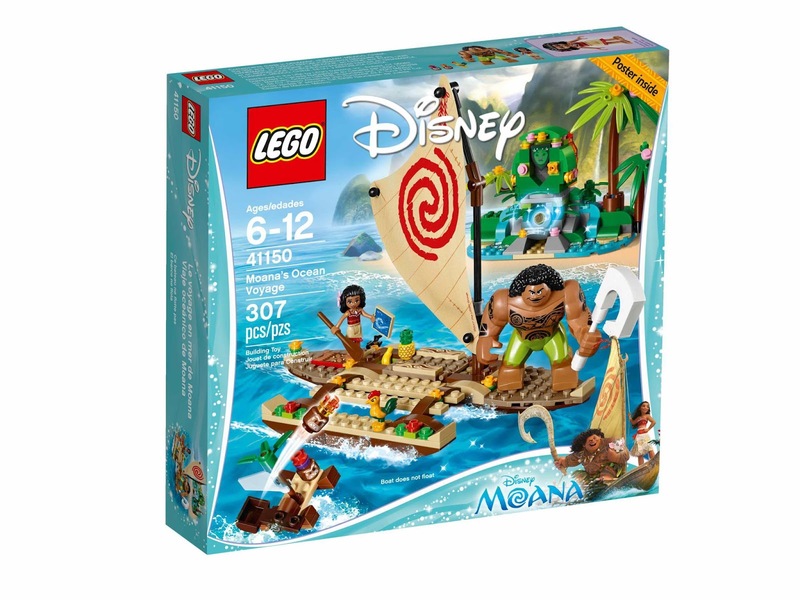 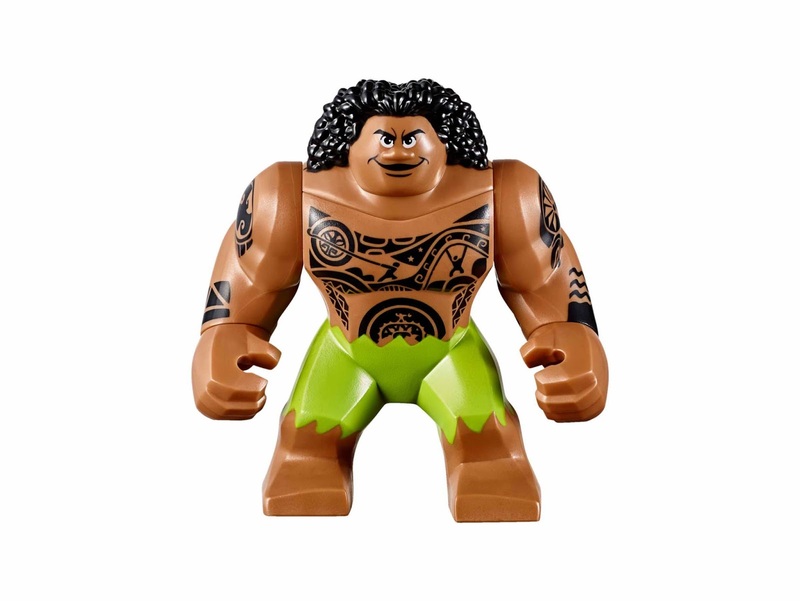 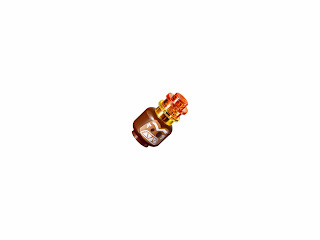 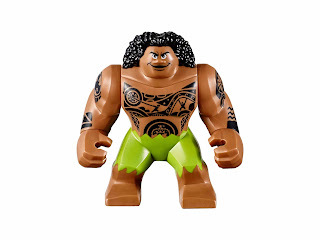 minidoll included a moana minidoll. 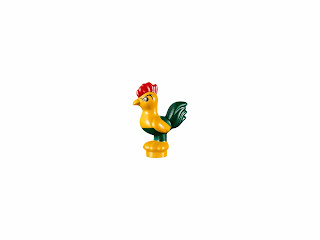 also included a maui big figure and a rooster heihei.